"As a major land-grant university, Texas A&M has both an extraordinary opportunity and a special responsibility to create and maintain a campus climate that affirms diversity of thought, background, ethnicity, and perspective. Applying the Texas A&M core value of mutual respect is the key ingredient to developing and sustaining a university community in which diversity is valued. As we work together to harness the power of diversity, we provide students, faculty, and staff with a university experience that is rich in perspectives with opportunities to learn from each other and succeed in a diverse world." 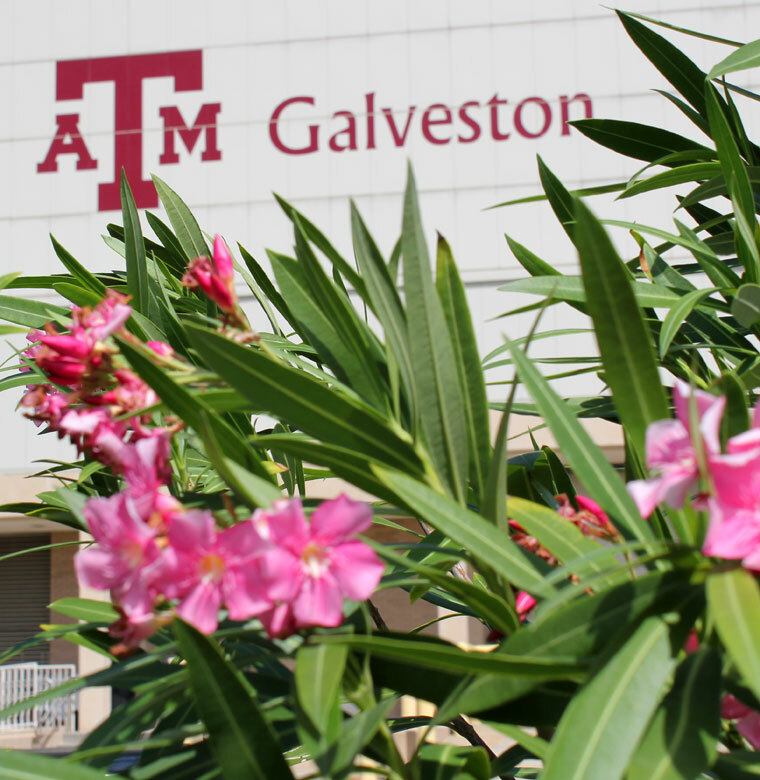 Diversity and inclusion at Texas A&M University at Galveston means we welcome, support, and recognize all individuals or groups that reflect the various characteristics of our campus community regardless of who the individual is or what group s/he represents. Our diversity efforts reflect every characteristic that makes up a person or group. These characteristics can include, but are not limited to: age, background, citizenship, disability, education, ethnicity, family status, gender, gender identity/expression, geographical location, language, military experience, political views, race, religion, sexual orientation, socioeconomic status, and work experience. Our Aggie Core Values of Excellence, Integrity, Leadership, Loyalty, Respect, and Selfless Service bind us together stronger than any differences we share. Diversity efforts at TAMUG provide equal access to opportunity for all campus community members based on individual merit and works from the premise that all campus community members have the intellect and capacity to contribute to the university’s and our nation’s growth and progress. Inclusion reflects honor and respect for all community members, and recognizes the value of a culture of civility. To be discourteous, to dishonor, to disrespect is a reflection on the entire campus community, and undermines the university’s goal to educate leaders and responsible citizens. In its diversity efforts, TAMUG emphasizes “loyalty and respect” as fundamental Aggie Core Values and as such rejects bigotry, hatred, prejudice, racism, religious intolerance, or any sentiment that degrades or denigrates individuals or groups for their beliefs. Respect is inclusive of courtesy, acknowledgement, and acceptance of who we are as individuals and as members of a nation that believes in the words of the founding fathers “E Pluribus Unum” Out of Many, One. Diversity speaks directly to this concept and consequently, it does not negate a person’s uniqueness, nor deny a person’s association to a specific group; rather, it celebrates the commonality of membership within this country. As such, diversity and inclusion focuses on equitably providing access educational opportunity to all campus community members. Diversity is the exploration of differences in a safe, welcoming, and nurturing academic environment. The educational benefits of diverse learning environments include: Fostering civic learning, engagement, creativity and preparation to live in complex global settings. If you are subject to or are witness of an act of intolerance or hate, please contact the Office of Student Affairs, Human Resources, or any member of the Climate and Inclusion Committee. In case of emergency, please contact the TAMUG Police Department first. The TAMUG Climate and Inclusion Committee’s objective is to work together as a community to advance diversity and to serve as a place of support to all on our campus. Please do reach out to us for support. We are here for you.